Links to sites that are informative, and contain useful information pertaining to metabolic disorders, diet, and general care for our challenged horses. 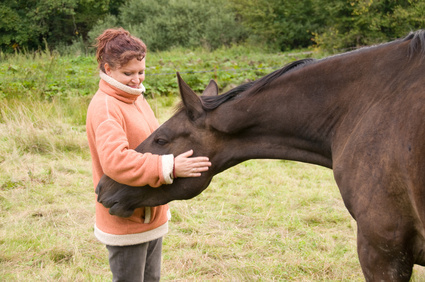 www.thehorse.com A great site, veterinary articles that contain the latest updates on equine care. Sponsored by AAEP. www.safergrass.org Katy Watts site containing in-depth studies on grasses, hays, sugar content, and general studies of plants and their behaviors. www.equisearch.com/magazines/equus Both online and in print, this magazine is a very informative source for veterinary written articles, targeted towards horse owners. Contains many articles on general horsekeeping, specific diseases in equines, and training articles. www.equi-analytical.com This lab provides high quality forage and feed testing. A must for owners who’s horses diets are resstricted in sugars and carbohydrates. Many testing packages are available. www.equinewellnessmagazine.com BEET-E-BITES is honored to have received the Equine Wellness Check of approval. This magazine contains articles about natural horsekeeping, training, and diet. ecirhorse.org/ Equine Cushing’s and Insulin Resistance website. BEET-E-BITES is proud to be a Major Benefactor for the study of laminitis, Cushing’s disease, IR, and EMS.